Other previous academic appointments include faculty positions at Columbia and the University of Michigan Business School. In addition, he has held research positions at IBM, HP, the University of Chicago, and Yale. His published articles have appeared in The Journal of Experimental Psychology, Behavioral Research Methods, Proceedings of the National Academy of Sciences, The Journal of Personality & Social Psychology, California Management Review, Physician Executive, and, Harvard Business Review, among others; (his first HBR article was on the design of assessments in the workplace, and his second was on web-based surveys.) Practical experience includes assessment services for non-profit organizations, (e.g., Blue Cross-Blue Shield), government agencies (e.g., the Department of Justice), and numerous Fortune 500 companies (e.g., FedEx, GM, California Edison, Bank of America, Xerox, Sprint, Coca-Cola, Sears, and Disney). He is the author of four patented employee assessments, and has been an expert resource for the New York Times, Detroit News, and the Wall Street Journal. Dr. Morrel-Samuels has testified to Congress on employee motivation and its linkage to objective performance metrics; he has also served as an expert witness for both plaintiffs and defendants by providing statistical analysis of very large datasets in four types of lawsuits: employment discrimination cases; contract disputes, pension lawsuits, and litigation pertaining to decision making based on surveys, assessments, or employee evaluations He assisted the NAACP in its amicus brief for the Ricci discrimination case in New Haven, was the sole statistician in a successful $64M breach of contract case (Tower Automotive v. UNOVA) that required analyzing 4 million rows of data, testified as an expert witness at the ICC’s International Court of Arbitration in The Hague, provided detailed statistical analysis in a large pension lawsuit involving the Miami Police Department, successfully withstood all six Daubert challenges filed against him in Federal Court, and recently served as the EEOC’s expert witness in one of its landmark discrimination cases. 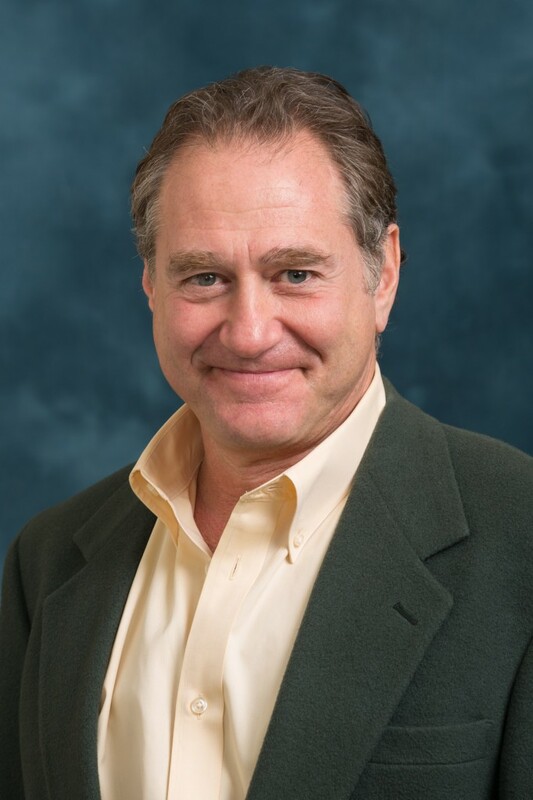 In addition to his teaching responsibilities at the University of Michigan he is also CEO of EMPA (SurveysForBusiness.com), a company that has designed and analyzed assessments for more than 7 million employees in over 70 countries. Most of Dr. Morrel-Samuels’s work as an expert witness resides at the intersection of the three interrelated topics described below. Dr. Morrel-Samuels has been designing and evaluating workplace assessments for more than 30 years, and has published several articles in Harvard Business Review on the design of surveys and assessments for the workplace. His first HBR article, entitled, “Getting the Truth into Workplace Surveys”, appeared in February 2002 and has been widely cited. The article examines the merits of using surveys in the workplace, and discusses 16 guidelines for improving their reliability, validity, and business utility. The article contains both theoretical and practical components; it describes (for example) the specific survey design features that Dr. Morrel-Samuels implemented recently to improve an executive assessment at Duke Energy – the company whose landmark loss at the Supreme Court in Griggs v. Duke Power Co. 401 U.S. 424 (1971) clarified the legal standards for workplace assessments throughout the nation. He also has written on Web-based surveys in the workplace in his paper “Web Surveys’ Hidden Hazards”. In the mid 1990’s, Dr. Morrel-Samuels was asked to conduct a research study for the US Department of Justice. As part of that work he developed a method for measuring the accuracy of the Ingratiation and Customs Enforcement (ICE) inspections that travelers undergo as they seek to enter the United States. Dr. Morrel-Samuels’s system measured the accuracy of immigration inspections by taking a small random sample of the travelers who had been approved for entry after a conventional ICE inspection, and submitting those selected travelers to a second inspection. The results allowed the Department of Justice to measure the accuracy of the 500 million passport inspections that ICE conducts each year at the nation’s ports of entry. In June of 1998, Dr. Morrel-Samuels testified to Congress on the results of the study. To the distress of many in the audience, the research showed that approximately 4.2 million illegal immigrants enter the country each year by passing a conventional Department of Homeland Security ICE inspection at a port of entry. An important offshoot of the research was its development of a research technique for collecting objective and accurate measures of employee performance in using big-data analytics where thousands of employees and millions of customers are involved. He has also written peer-reviewed research using big data analytics to evaluate the impact of employee education programs on corporate performance. For more information see “Measuring Illegal Immigration at US Border Stations by Sampling from a Flow of 500 Million Travelers”, and “Merged Data Sets: An Analytic Tool…” 2009 California Management Review. Dr. Morrel-Samuels, in conjunction with Ed Goldman (the lead attorney for the University of Michigan Health System) has written a guide for plaintiffs and defendants on using statistics to evaluate evidence of Disparate Impact /Adverse Impact and Disparate Treatment in the workplace. See “Who, What, and Where: Guidelines for the Statistical Analysis of Disparate Impact in EEO Litigation.” He has also written on Affirmative Action and some of its complexities (Distinguishing Reverse Discrimination from Overcorrection: Statistical Methods for Clarifying this Neglected Distinction and Why It Matters), which was presented at the annual meeting of the American Psychological Association. He has more than a decade’s experience as an expert witness in disparate impact cases, and (unlike most psychologists) is knowledgeable about both the relevant case law and published research in the behavioral sciences. For more information see the paper on Using Statistical Evidence to Prove Causality to Non-statisticians.